Torbjörn Blom´s Projects: Villa Blom Building permit documents! 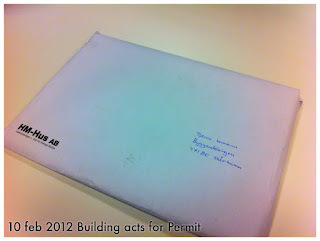 Today all the documents for the building permit is complete, I hope at least. So now we have roughly 10weeks of waiting before if the documents are complete and not missing any vital information. The house have not changed that much during the last months there have been more issue regarding the sewage and stormwater drains etc. 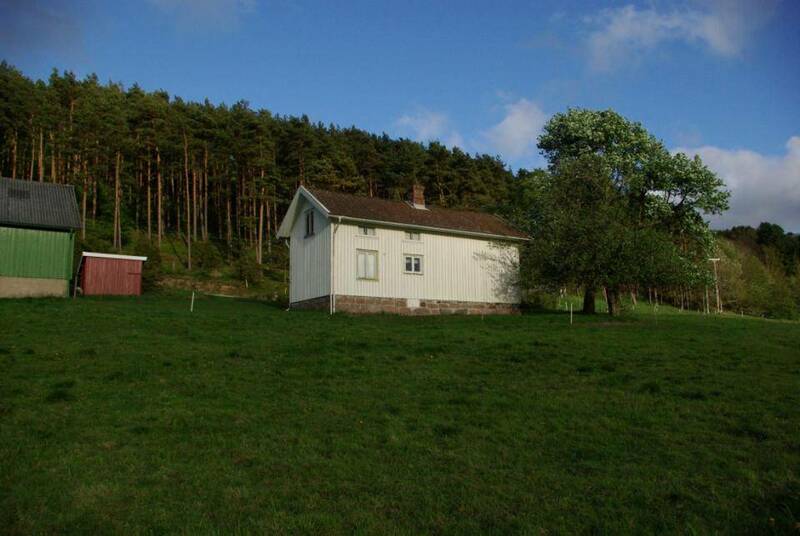 We are pleased with the house and think it will full fill our demands now and for next 20years to come. It is now that the exiting part starts with the detail planing off electricity, plumming fortunately is the kitchen nearly done which is a big thing and the bathrooms is also nearly decided on what we want. So next step for us is to clear out the current old cottage standing on the lot and start to demolish it. There is allot of old rubbish and furniture that we need to sort what to keep and not. I will post soon again with the last drawings so keep your eye´s open for a new post soon.